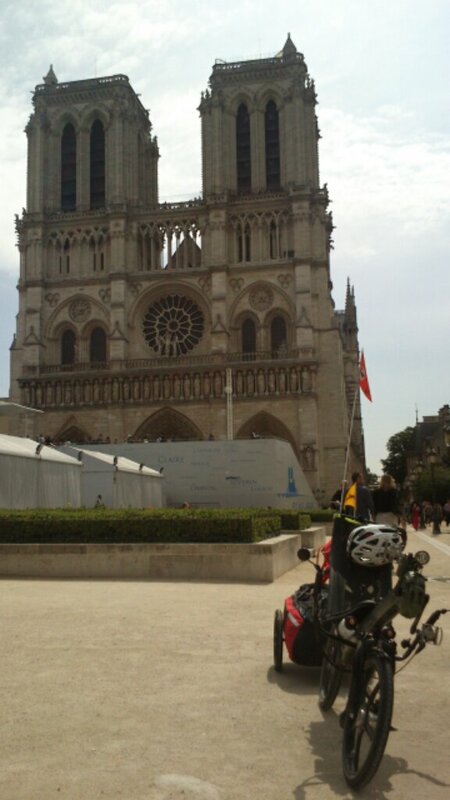 Now I have arrived in Paris – and the.Sun is shining! Finally! Enjoying the city and then taking the train to St. Nazaire..